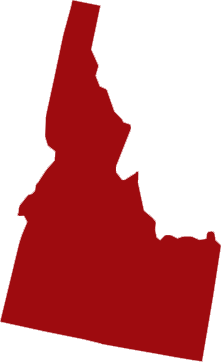 Idaho Court Reporters | National Court Reporters, Inc.
Searching for full litigation support to aid you in making your case a winning one? National Court Reporters Inc is the only name you need to trust when it comes to pairing you with an experienced court reporter in Idaho. We’ll make sure you get the reporting, video conferencing, conference room booking and any other additional services you may need for your case. Integrate our services as much or as little as you require! Not only do our Idaho court reporters come backed by years of experience and knowledge of litigation proceedings, they’re also equipped with the industry’s best technologies. Using LiveNote™ and e-Transcripts™, we’re able to ensure thorough, precise transcripts with fast turnaround, so you can pay close attention to every detail. When the time comes for court reporting in Idaho, National Court Reporters Inc is ready to answer the call. Our services are available to legal professionals throughout the state and nationwide.